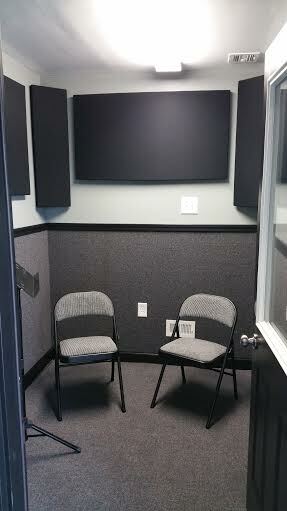 KBI Studios is proud to offer music lessons. Sign up today! 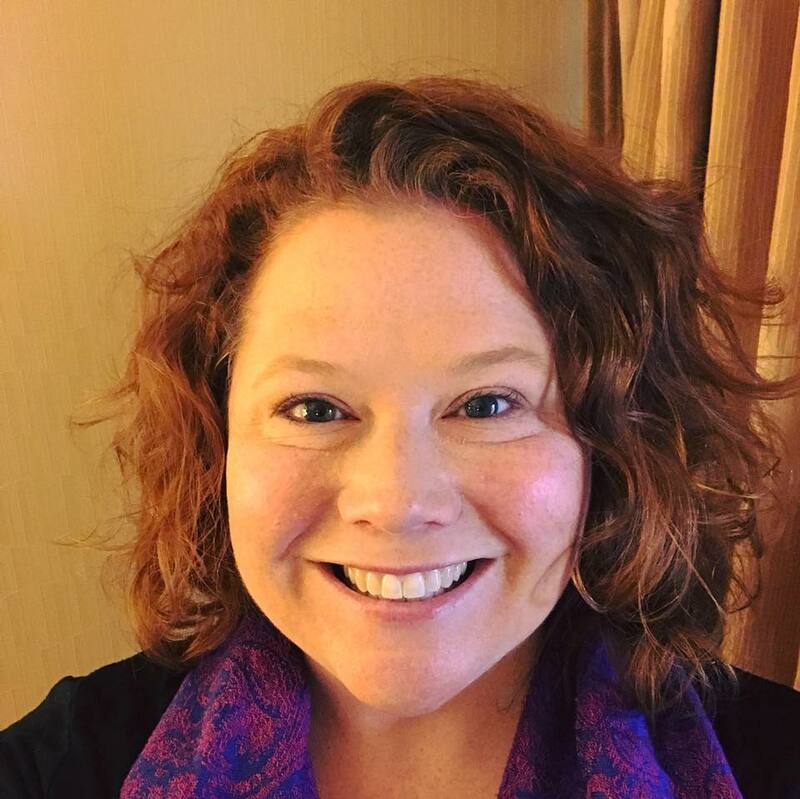 Abby Weyant is a graduate of James Madison University with a Bachelor in Music Education, and Minnesota State College - Southeast Technical with an AAS in Band Instrument Repair. Abby has worked for JMU as an instructor for the Summer Band Camps. She has also worked for George Mason’s Summer Woodwind Camp as a flute ensemble and mixed woodwind ensemble instructor, and performed in the pit orchestra for various musicals. 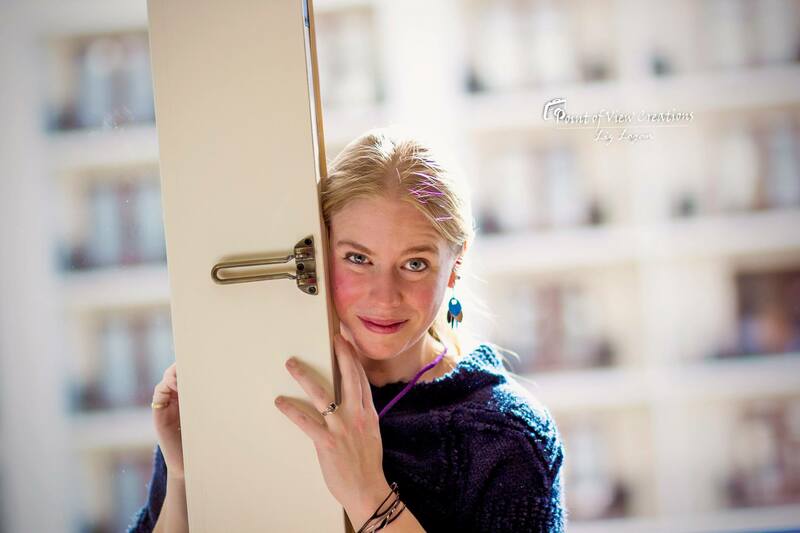 Abby holds a flute studio in Stafford and Spotsylvania Counties, and is the Director of the Fredericksburg Innovative Flute Ensemble – FIFE. Abby is currently a member of the UMW Philharmonic Orchestra, Spotswood Baptist Church Orchestra, and Fredericksburg Community Band. Abby has been a repair tech at KBI Music Shoppe since June 2015 and a flute instructor at KBI since January 2016. Amberle Fong is a graduate from the University of Mary Washington with a BA in Music Performance, specializing in piano, and a BS in Biology. She has received honors upon graduation from Mu Phi, a fraternity aimed at equipping and promoting future music educators of America. She has been teaching since 2007 and has taught a wide range of students ranging from beginners to current concert performers. She has performed on stages such as EMU's Bach festival and has sung with the Shenandoah Choral Society for many years. She is currently working on a solo project playing through Tchaikovsky's Seasons concurrently with the month at hand. 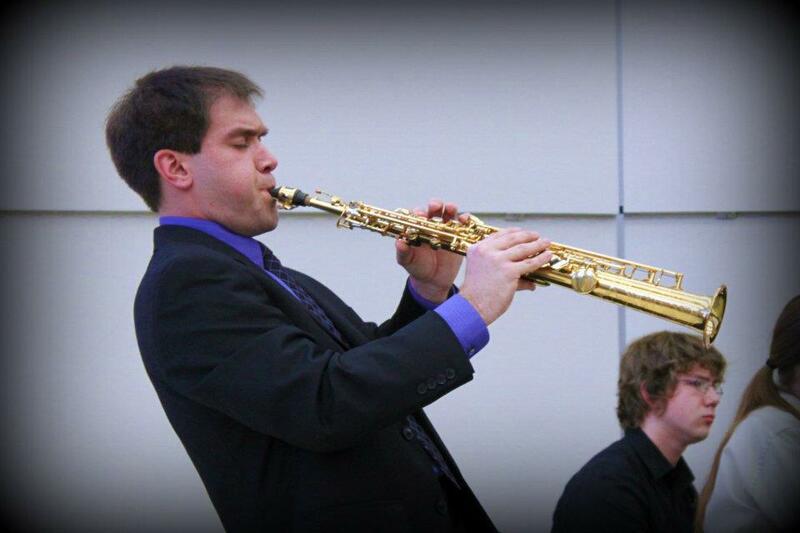 Blair Ashby is a graduate of James Madison University with a Bachelor in Music Education and Mathematics. 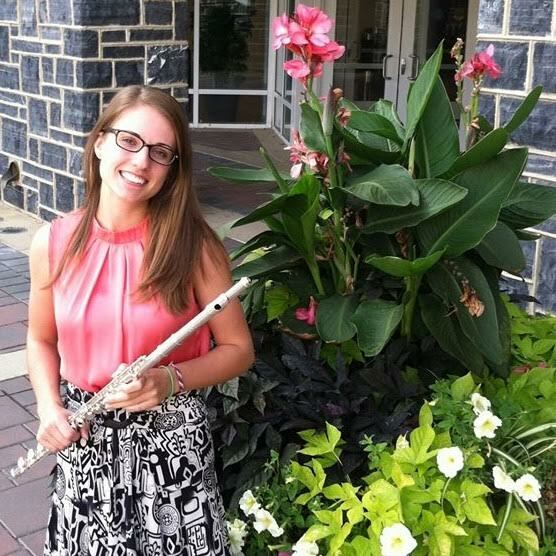 As an oboe musician, Blair enjoys sharing her love for music with beginners as well as more advanced players. She performs with the Fredericksburg Community Concert Band and the Mid Atlantic Wind Symphony. Blair marched 3 years with the Marching Royal Dukes at JMU, playing trumpet. She is also a member of the Band Service Sorority-Tau Beta Sigma. Daniel "Dan" Fong is a graduate from the University of Mary Washington with a BA in Music Performance, specializing in guitar, and a BS in Business Administration. 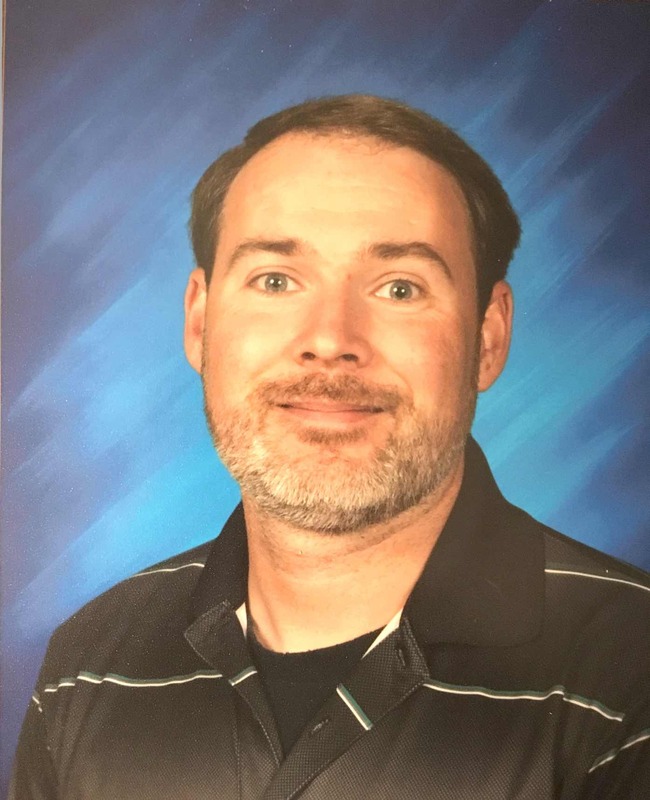 He has been teaching for over a decade and has worked with hundreds of students in the Fredericksburg, Stafford, and Spotsylvania counties. He has proficiency and has taught many stringed instruments including Mandolin, Ukulele, Electric Bass, Classical Guitar, Steel String Acoustic Guitar, and Electric Guitar. Daniel has played saxophone with a local brass band, Elby Brass, for the last 5 years and is currently working on a duet project with harp, guitar, and percussion. He is also the proud owner of a local steel handpan manufacturing business, www.ajnadrums.com. Eunice has been playing music since she started piano lessons at the age of 5. During her school years she performed with numerous band, orchestra and choral ensembles. Upon graduation from high school she enlisted in the United States Marine Corps. She spent 11 years as a Marine Musician and attended both the Basic and Intermediate Courses at the Navy School of Music. 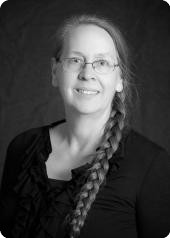 She moved to the Fredericksburg area 20 years ago and completed her BS in Accounting at Strayer University. For the next ten years she directed the local homeschool band, taught private music lessons and homeschooled her son. She enjoys performing in numerous musical groups in the area including the University of Mary Washington Philharmonic and the Rappahannock Pops Orchestra. 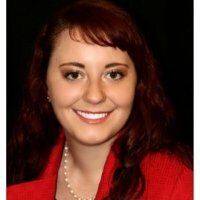 She is currently the Managing Director for CYT Fredericksburg. Damien received his Bachelor of Music Degree in Horn performance from West Virginia University and his Master of Music degree from Duquesne University in Pittsburgh. His primary teachers have been Dr. Virginia Thompson and Bill Caballero, principal horn of the Pittsburgh Symphony. After moving to Virginia, he accepted a position as the adjunct horn instructor at the University of Mary Washington where he also plays with the Philharmonic Orchestra as Principal Horn. An active performer and teacher, Damien teaches all over the area and has performed with numerous ensembles and performers over the years including the Seneca Chamber Winds, Fairfax Symphony, Johnstown Symphony, Washington Sinfonietta, Piedmont Symphony where he is currently principal horn, Tony Bennet, Itzhak Perlman, Sir James Galway, and Joshua Bell to name a few. In addition he has performed multiple times overseas in places such as Paris, London, Milan, Venice, Lucerne, and Brussels. Most recently he performed with the UMW Philharmonic in Ireland playing the third Movement of the Richard Strauss Horn Concerto #1. He resides in Fredericksburg with his wife, Annamarie. 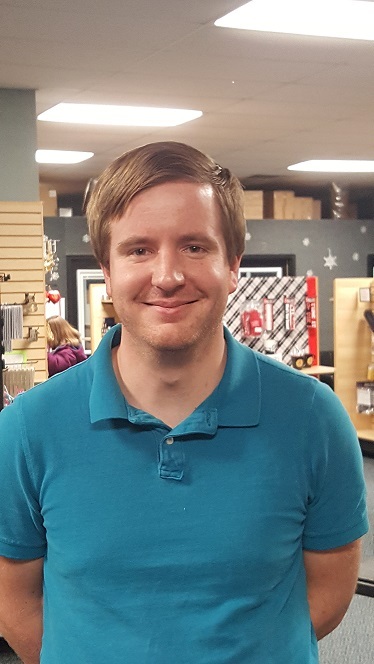 After graduating from James Madison University with a degree in Music Education, David joined the Fredericksburg community to help develop a community-based music program while on staff with The Salvation Army. During that time he has been an active trumpet teacher and performer, playing in such diverse groups as the Rappahannock Pops Orchestra, the UMW Faculty Brass Quintet, the Fredericksburg Big Band, Elby Brass, and The Salvation Army's National Capital Band. Currently he is the Band Director at Fredericksburg Academy. Devante L. Lucas graduated from Longwood University with a BA in Music and a minor in German. He is an educator, arranger, and songwriter in the Fredericksburg area. He graduated from Massaponax High School, where he was accepted into Virginia’s All-State Chorus (2010), and taught himself piano and ukulele. While at Longwood, Devante studied under Dr. Jennifer Capaldo and Dr. Lisa Edwards-Burrs and performed in the top ensemble, Camerata Singers, all four years. Through the Camerata Singers, he had the opportunity to perform with the Lynchburg Symphony and the Richmond Symphony multiple times. 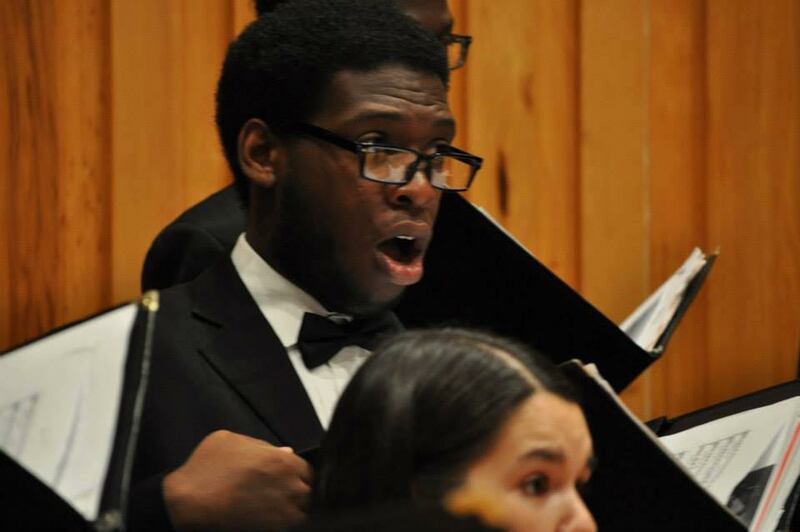 Although he has experience with a variety of choirs, Devante’s passion lies in working with men’s choruses. In college, he worked with the University Men's Chorus founded High Street Harmony, Longwood’s sole all-male a cappella group. After college, Devante was offered to lead Bene Voce, Thornburg Middle School’s men’s chorus. He is currently working with multiple choirs in the Fredericksburg area. Gene Mills is currently the band director at Post Oak Middle School in Spotsylvania. Gene attended received his B.A. in music education from Fairmont State University in West Virginia in 2006. Before returning home to the Fredericksburg area in 2015, he spent nine years as director of Bands at Scott High School and Madison Middle School in Boone County West Virginia. Jim spent most of his life and musical career in Texas. His father worked in Houston at NASA. There Jim attended Clear Lake High School and earned the distinction of 1st chair euphonium in the Texas All-State Symphonic Band in 1977. He attended West Texas State University where he was principle euphonium in symphonic band and played bass trombone in the marching and jazz bends. His teaching career began in 1981. He has worked as a band director and low brass instructor with Ft. Bend ISD, Alief ISD, George West ISD and Stafford Co. Schools. His bands have been state finalists at both the middle school and high school levels on multiple occasions as well as earning the prestigious Virginia Honor Band award. Many of his low brass students have earned all-state honors. Jim believes that every student can succeed and have fun while doing it. Nathan Gredler is a band director and brass teacher in the Fredericksburg area. He has taught middle school band and high school marching band in Stafford County since 2014. 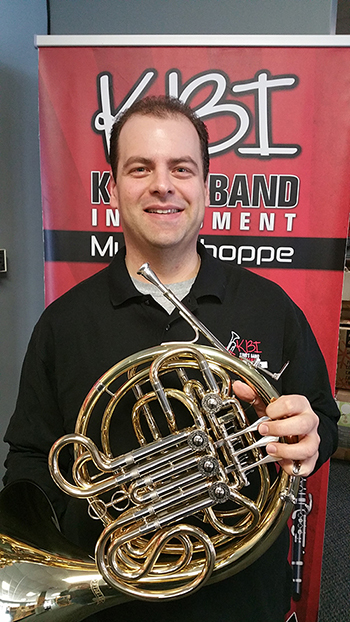 A graduate of James Madison University, Nathan studied euphonium with Kevin Stees. Nathan performs with the Mid-Atlantic Wind Symphony on euphonium and trombone and the Fairfax Swing Jazz as a trombonist. In addition to euphonium and trombone, Nathan also teaches tuba and trumpet. He is a current candidate for the Masters of Music Education degree offered online through the University of Florida. 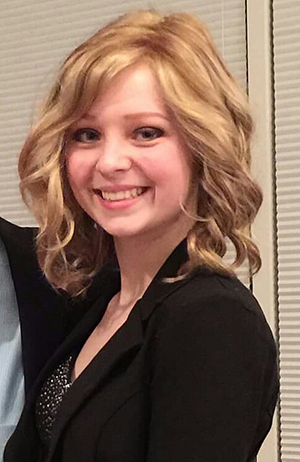 Kaylee Payne is a sophomore at the University of Mary Washington where she is double majoring in music and computer science. Her primary instruments are viola, violin, and piano. Kaylee is currently principal violist with the University of Mary Washington Philharmonic. She has previously studied the viola and violin with Ron Barricklow, William Wassum, and Jim George. She is currently studying viola with Dr. Steven Schmidt in Richmond and violin with Kristen Presley at UMW. Kaylee also grew up playing piano. Her primary teacher was Amy Shirk, who instilled in her a love for music theory and for teaching music. Over the years, Kaylee has played the viola and violin with various local youth and adult orchestras. She participated in regional orchestras on both viola and violin, and in 2014, she was the All VA State Orchestra's first chair violist. In addition to playing viola in the UMW Philharmonic, she is also the violist for the UMW String Quartet and the Payne Quartet. She is also employed as the pianist for a local church in King George. Kaylee looks forward to sharing her love of learning and playing music with her students. Luke Payne is a junior at the University of Mary Washington where he is pursuing a double major in music and computer science. Luke has played cello in the American Youth Philharmonic, the Youth Orchestras of Prince William, and the Rappahanock Pops. He also participated in the NCVRO junior and senior regional orchestra for five consecutive years and the All VA State orchestra his last three years of high school. 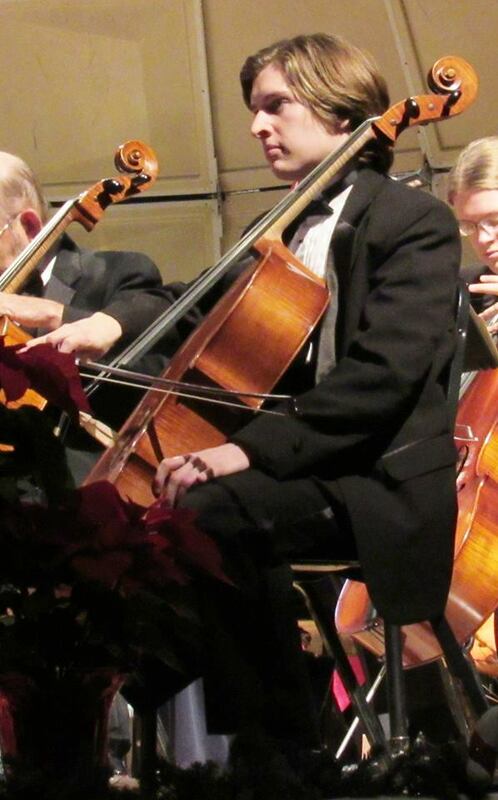 He currently is the principal cellist of the UMW Philharmonic orchestra and the UMW String Quartet. Additionally he performs with his siblings in the Payne Quartet. He has studied cello with Ken Law, Gerald Fowkes, James Forry, and Christine Hartigan. Luke has experience teaching private cello lessons as well as experience teaching in group settings. 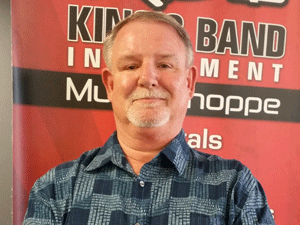 Randy Bradley is a percussionist and educator in the Richmond & Fredericksburg area. He has extensive background in many fields of percussion, including marching, drum set, world percussion, and concert percussion. 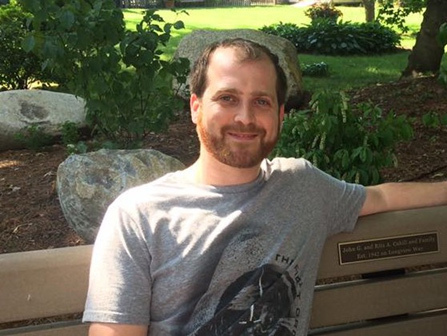 He has studied with various teachers, including; Dr. Kristopher Keeton, T. Howard Curtis, Dr. Michael Schutz, Danny Raymond Jr., Tony Martucci, and Mike Boyd. Randy was also a member of the Carolina Gold Drum and Bugle Corps from Greensboro, North Carolina, where he marched in the snare line from 2006-2008. 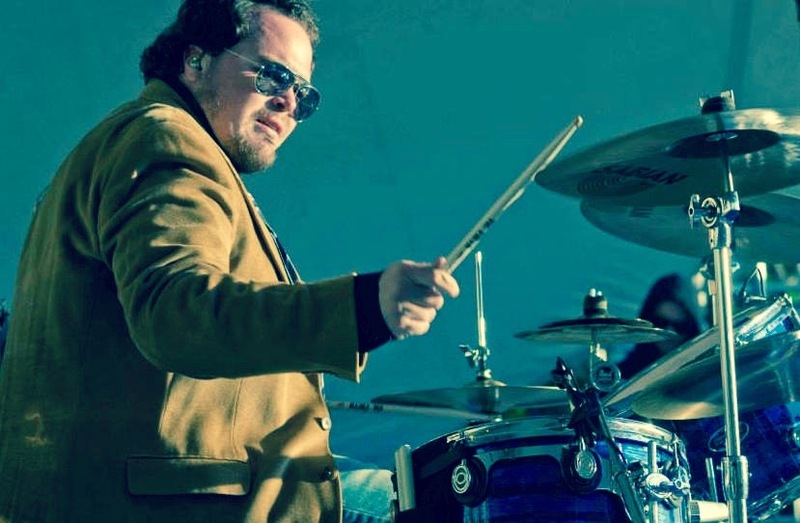 As a performer, Randy has performed with many groups around Richmond and Fredericksburg as a freelance percussionist, and tours extensively with the band Murphy’s Kids performing up and down the east coast. As an educator, Randy is a current member of the Vic Firth Education team, as well as a performing and education artist for Sabian Cymbals. He serves as an active arranger and consultant for many percussion programs throughout the area, and maintains a studio of private students each week. 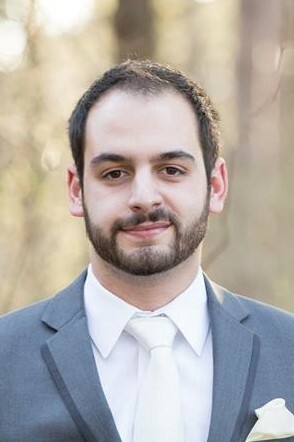 Taylor is currently the Band Director at Rodney E. Thompson Middle School in Stafford, VA. At RTMS, he directs the 6th, 7th, and 8th Grade Concert Bands and the RTMS Jazz Band. In the fall, he also serves on the instructional staff for the Mountain View High School Marching Wildcats. Taylor graduated from James Madison University in 2014 after spending four years under the tutelage of Dr. Janice Minor. 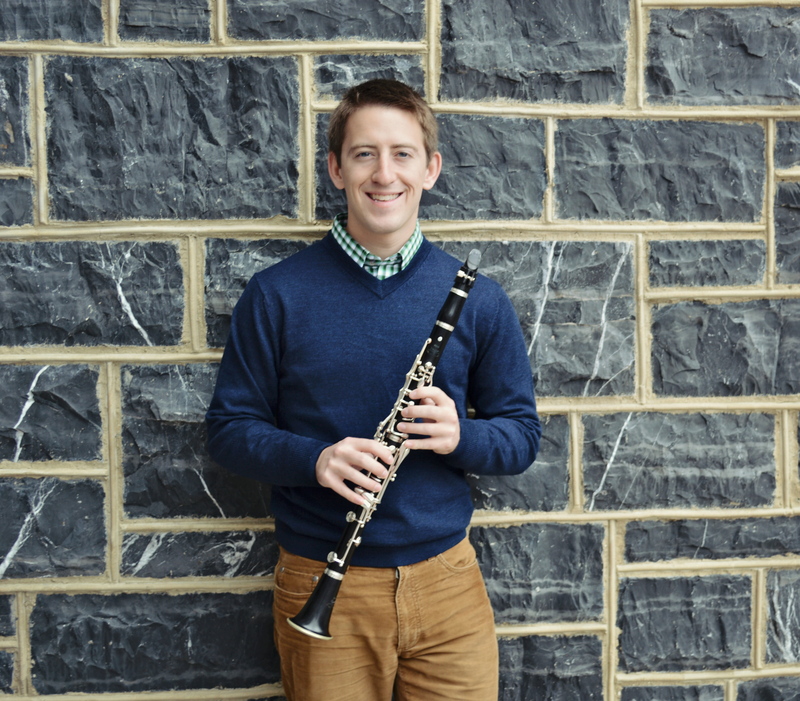 While at JMU, Taylor held numerous positions in the Wind Symphony, Symphonic Band, Symphony Orchestra, Chamber Orchestra, and various chamber ensembles. He also was a member of the Marching Royal Dukes for four seasons and spent his senior year as one of the Drum Majors for the band. 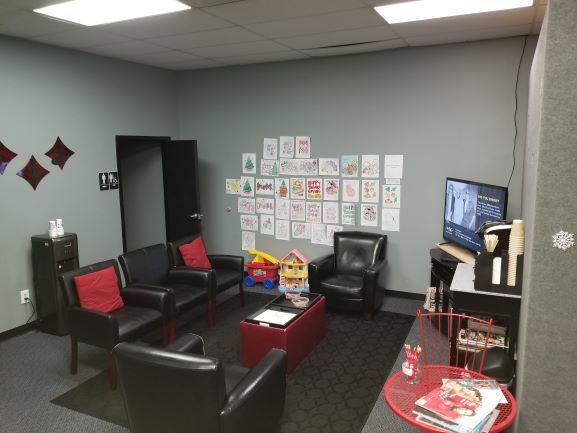 Comfortable waiting area with coffee, tv, magazines and toys for the kiddos!